Guaranteed Gutters strives to be the best in their industry by only using the best materials, providing the best warranty, and ensuring the best workmanship money can buy. Guaranteed Gutters was started by David Hollenbach and Paul Bugbee. The owners of Guaranteed Gutters have been in the rain gutter industry since 1993, providing custom rain gutter and downspout systems to all commercial and residential structures and those who demand the best. Hiring Guaranteed Gutters means receiving over 20 years of knowledge and experience. Guaranteed Gutters uses this vast experience to show that there isn't a job that they can't handle in the rain gutter industry. Guaranteed Gutters services all surrounding cities and counties including Orange County, FL, Seminole County, FL, Volusia County, FL, Lake County, FL, Brevard County, FL, Osceola County, FL, Polk County, FL, Hillsborough County, FL, and many more. 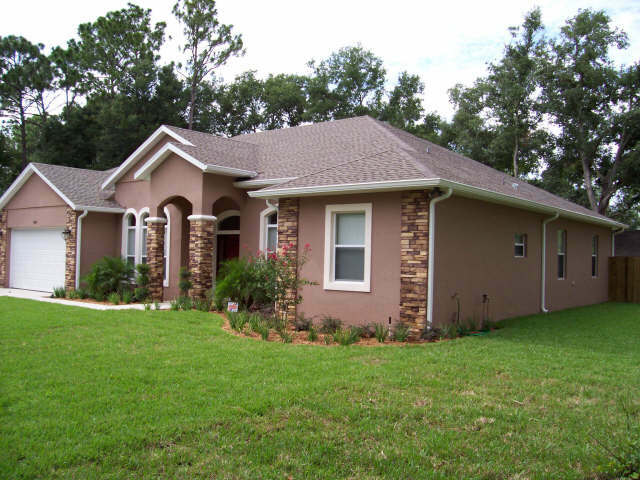 In addition, Guaranteed Gutters also services all surrounding states when necessary. Rain Gutter Installation, Rain Gutter repairs, and system cleaning for residential and commercial buildings is our business... And we are the best at it, GUARANTEED.